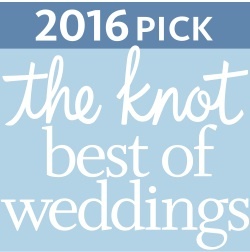 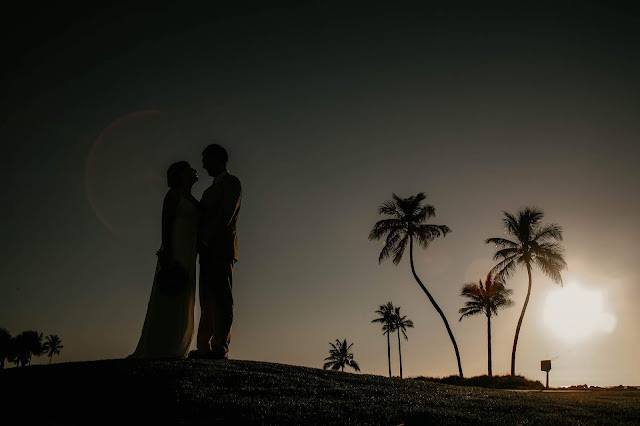 If you are planning a wedding for Sanibel or Captiva Island don't hesitate to reach out! I can never get enough of our beautiful Southwest Florida islands and would love the opportunity to share some of my favorite photo locations and picture ideas with you. 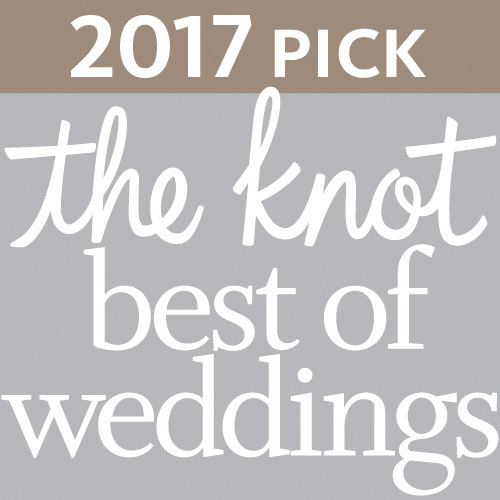 Shoot me an email or give me a ring and I will share all of my favorite Sanibel and Captiva island secrets and wedding day timeline ideas with you today!